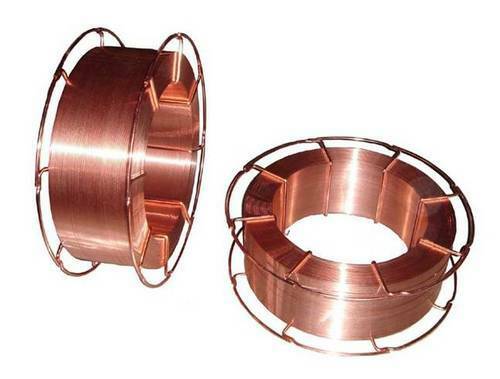 Prominent & Leading Wholesale Trader from Vadodara, we offer Tig And Mig Wire, S.S. MIG -WIRE, S.S MIG Wire Spool, Welding Filler Wire, Bolt and Cutting Wheel. IT MAKE DRIL PANA , ENDWILL CUTTER, WELDING ACCESSORIES, WELDING CABLE, WELDING HOSEPIPE, WELDING HOLDER, WELDING GAS CUTTER, NOZZALE, S.S FILLIERWIRE, TUNGSTEN ROD AND ALL TYPES OF INDUSTRAIL MATERIAL SUPPLIRES. S. S welding elelctrodes 304l 308l 309l 316l 347l available ready strock.